A C&R license is a Federal Firearms License issued by the BATFE—specifically known as FFL Type 03 – Collector of Curios and Relics. 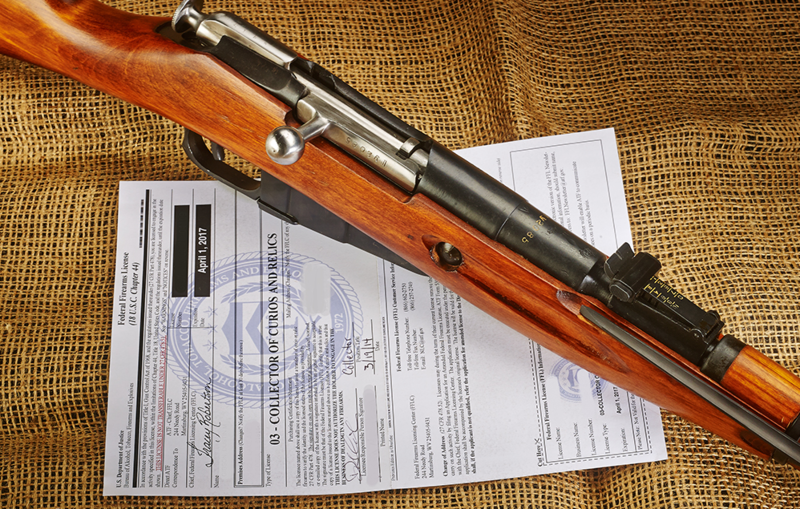 Essentially, a C&R license allows individuals to purchase C&R-eligible firearms without going through a third party and paying transfer fees or filling out form 4473. Individuals can purchase C&R-eligible rifles without a C&R license by transferring through a regular FFL, but possessing a C&R license has certain benefits—such as reduced dealer prices at many distributors and having eligible firearms delivered to your front door. The C&R market is very interesting to follow. Collecting certain firearms is often a matter of checking various distributors at the right time and catching an item while it’s in stock. A wealth of surplus-themed wholesale distributors such as AIM Surplus and Southern Ohio Gun have emerged online over the past two decades, and locating inventories of C&R-eligible firearms has never been easier. The author’s first C&R eligible firearm was a Mosin Nagant M44 Carbine. This rifle cost approximately $150 shipped, and fires the 7.62x54R cartridge—which many consider the “poor man’s .30-06”. Currently, 7.62x54R ammo is readily available for around $0.20 per round—compare that to roughly $0.70 or more per round for similar-quality .30-06 ammo. For more information, see the BATFE’s complete list of C&R-eligible firearms and FAQs. Getting LicensedIt’s important to remember that a C&R license comes with specific responsibilities. First, this is only a license to collect for personal enjoyment, and in no way allows a C&R licensee to engage in the business of selling or manufacturing firearms. Participating in these activities requires completely different Federal Firearms Licenses.